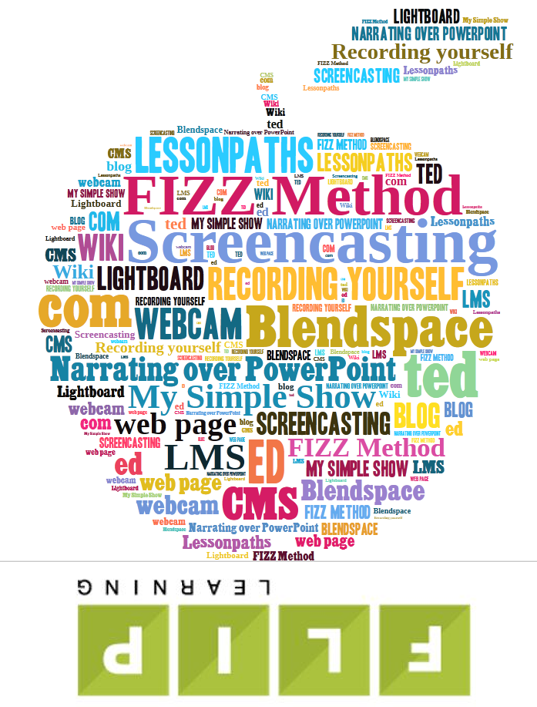 In the latter part of 2016, we shared 10 different ways to create flipped or blended learning content. We’ve got 2 more to go. Now, on to approach # 11. So when Brian Bennett posted his article about “Drawing Notes“, something clicked in my head. I thought “Wow!” … there’s an approach I’ve never seen anyone suggest or write about. Brian wrote, “I’ve moved to drawing out the lesson notes, scanning it, and talking over the pictures”. Brilliant. What a fun, not-too-high-tech, delightfully free form approach to creating flipped or blended learning content. First, don’t assume you have to be Michelangelo. Illustrating things with stick figures and other simple shapes can be just as a effective as drawing a work of art. Consider having someone else create the drawings! Maybe you’ve got some good students who could help (and in so doing, boost their own knowledge, self image, and grade perhaps). Perhaps you can find some existing images (with permission to use, of course, or that are free to use under “fair use” copyright rules) which you could speak over. You could also consider an image or content creation program to create your images to talk over (Canva, PowerPoint, Paint, etc., etc.). Take pictures and then voice over them in PowerPoint, or in a screen casting app like Camtasia. Use you smart phone (it might be a good idea to find something to hold the camera steady while you point it at the image and speak over it). Use a digital video camera (point it at the images and speak). 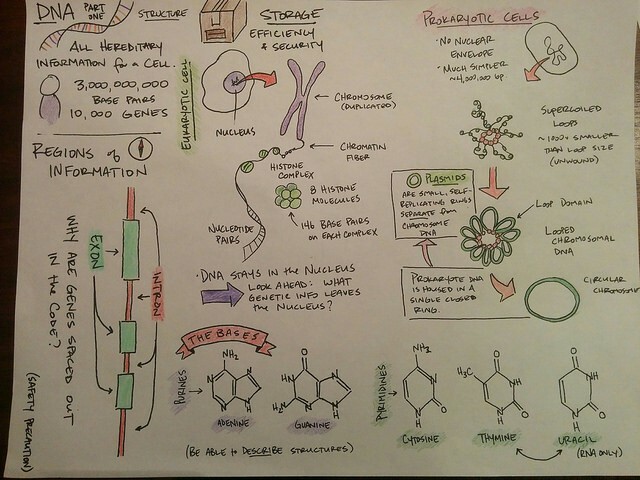 So, any other ideas about how to find or make illustrations and how to turn them into digital lecture content? Please share.